Arvest believes home ownership begins with a personal and streamlined loan experience, and now we bring that experience to you in an easy-to-use mobile app. 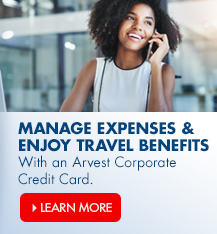 Available for iPhone® and Android® users, Arvest Home4Me™ lets you quickly begin the home loan process with Arvest Bank from wherever you are. Arvest Home4Me™ is the first step to finding the perfect home for you. 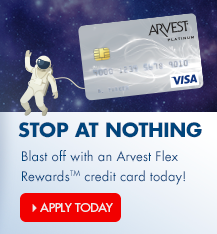 Visit arvest.com/home4me for more details. 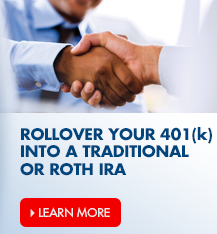 If you have technical questions about the Arvest Home4Me™ app, please call (888) 721-6221. 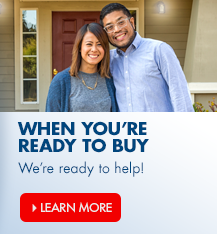 For mortgage questions, please call (855) 997-6567. How can I add my Arvest debit card in Samsung Pay™? How do I download the Arvest Mobile Banking App to my iPad? How can I make an Arvest mortgage payment? Do you have foreclosed homes, property, or equipment for sale? 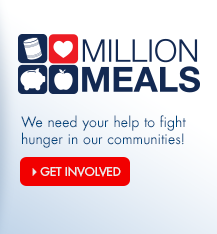 What is the Arvest Foundation?